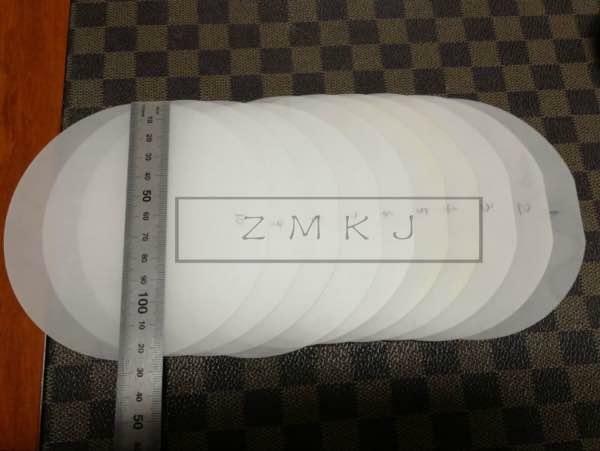 Synthetic sapphire—sometimes referred to as sapphire glass—is commonly used as a window material, because it is both highly transparent to wavelengths of light between 150 nm (UV) and 5500 nm (IR) (the visible spectrum extends about 380 nm to 750 nm, and extraordinarily scratch-resistant. We can supply professional customized service in time and provide cooperation and support of new product development and technology appliance. Some other materials semi substrates also can be provided as like sic, GaN,LaAlO3,LiTaO3 etc. components based on your needs. 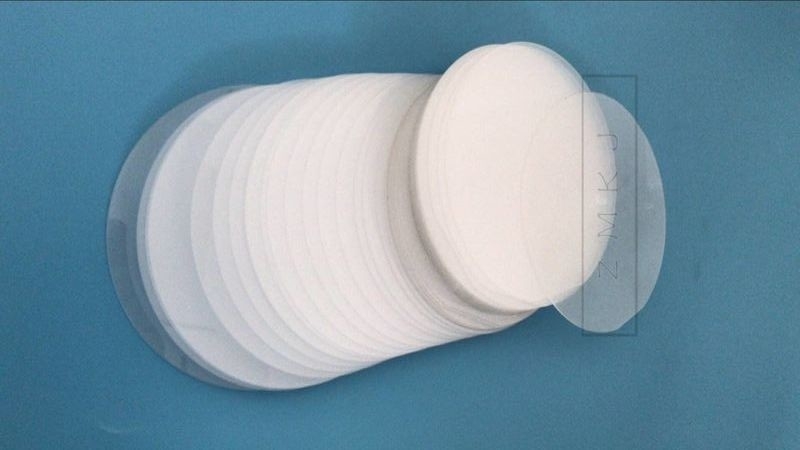 A: Our standard products in stock.as like 4inch 0.65mm,0.5mm polished wafer.